Sign up and receive Property Email Alerts of Houses to let in Vredekloof, Brackenfell. 2 Bedrooms with built in cupboards. 1 full bathroom. Pet friendly 2x small dogs but pet application to be submitted for approval. Water, sewerage & refuse on a monthly account payable by tenants strictly on due date together with monthly rent. 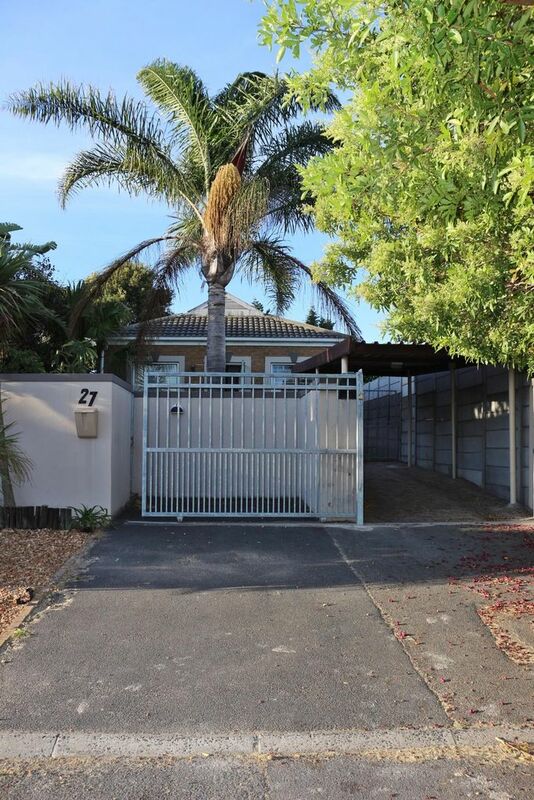 Rent: R9 000PM – Due on the 1st of every month. First month’s rent will be payable before handover of keys. Cape Gate Shopping Mall and various Schools contribute to this thriving suburb. Easy access to the N1. If you can see this advert, the house is still available. To arrange a viewing, simply reply to this advert in order to set up an appointment. Sign-up and receive Property Email Alerts of Houses to let in Vredekloof, Brackenfell.